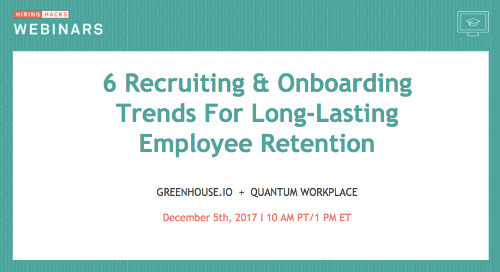 The top reason candidates join a company is because of the mutual fit between the company’s brand and the candidate’s own values and interests. 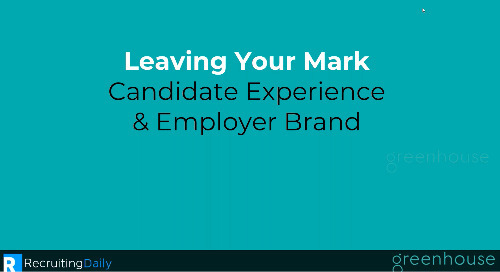 How do you define your company brand? 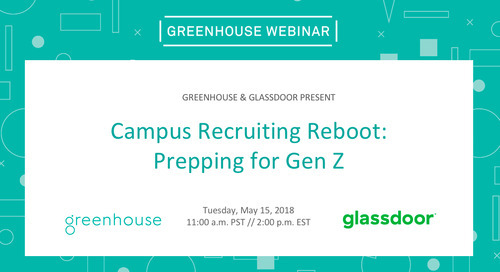 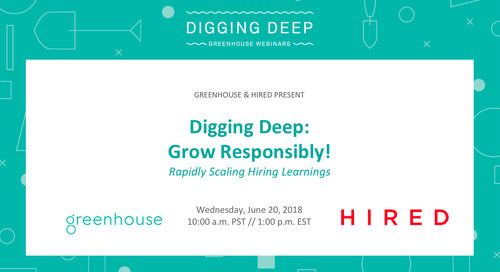 Watch this OnDemand Webinar with Greenhouse’s Senior Manager of Talent Acquisition, Jacqui Maguire, Namely's Director of Talent Acquisition, Ashley Pelliccione, and Hired's Senior Director of People Operations, Karsten Vagner where they share top techniques towards building your brand through sourcing, hiring and onboarding.